A special touch of loveliness to make you all the more eager for the cool evenings and starry nights of summer, the Sonet Coverup is made in soft petal jersey and artfully styled with an attached, layered Swiss dot embroidered net. Designed with an easy, open front and lightly gathered below the waist for an alluring silhouette. hand wash separately and delicately in cold water . hang to dry . light iron do not iron decoration. Very happy with this light coverup. It is very feminine and romantic. My 20 year old daughter was very impressed and loved the lace detail. I cannot wait to wear it out and about town. I really wanted to like this top! 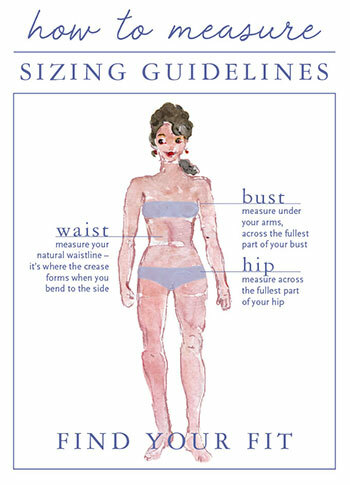 I wear size 2x. My favorite color is pink and it is difficult to find pink in my size, for me anyway. It's also difficult to find pretty, feminine, unusual clothing in 2X. So after much deliberation I ordered this top. I eagerly awaited its arrival. When it came I was disappointed to find a top that kind of just looked like a sack on me. The sleeves are way to long by alt least five inches! I love the net under layer. The top layer is just too much fabric for a plus size person, not flattering in any way. I wore it anyway because it was Easter Sunday and I wanted to look special. I was curious what people would say. The only comment was from my husband who did not like it. It was annoying to be constantly pushing the sleeves up. I will order again but I am waiting for something special that will be more suited to my size. The order came quickly and included a nice surprise as well. Thank you. 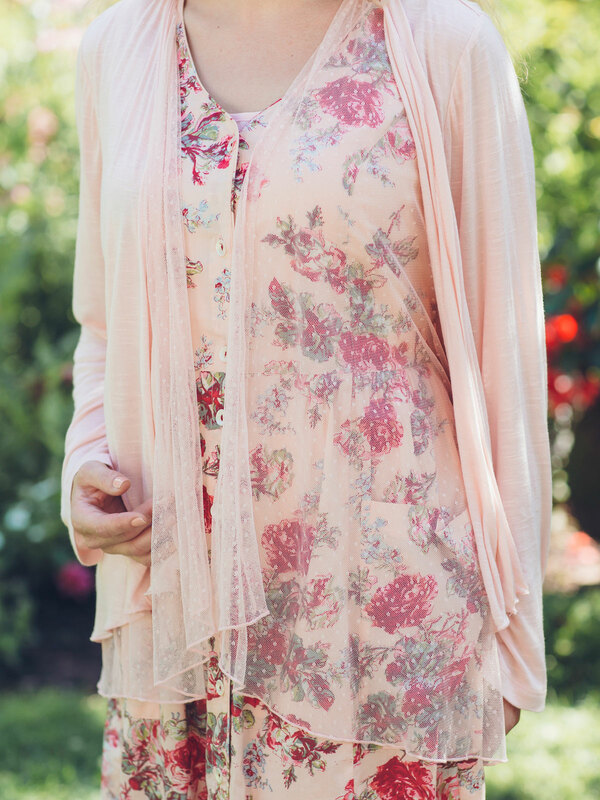 Sonet Ladies Coverup is Soft as a Cloud! I wasn't looking for a sweater/cover-up but stumbled over this on the AC website. The bottom fabric is so soft & light and hangs perfectly. The accent second fabric looks like lace but is instead very soft & flows beautifully. The waist is gathered in back which adds nice shaping. I bought the soft blush-pink color and it will look nice with many of my clothes. This cover-up is for mild chills or just for looks. I would rate it more than 5 stars if that were possible- one of my very favorite pieces purchased from AC ever! Super soft and feminine. Airy light coverup in a lovely pale peachy pink colour. Thank you April. Would be nice if lounge pants could be made in this colour and fabric. This is a beautiful garment. Not as pink as I thought it would be - more on the pink/peachy side.